Now that I have caught your attention, "Yes, Virginia there is a Santa Claus". Or at least a few elves working hard on the above game. 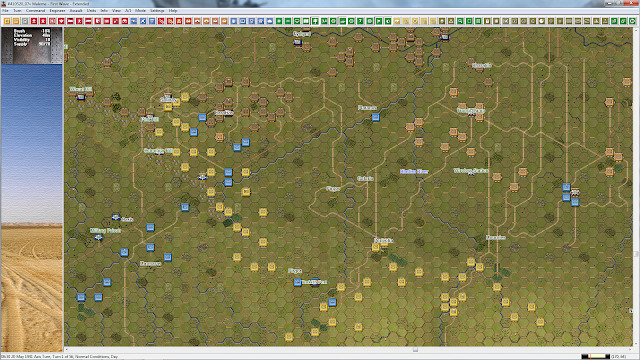 This would be Wargame Design Studio's third 'Panzer Battles' game. The first was 'Battles in Normandy' followed by 'Battles of Kursk Southern Flank'. These are both excellent games in their own right. Now they are going to be joined by their younger brother, North Africa. I have said this before in reviews, and I will probably say it again. 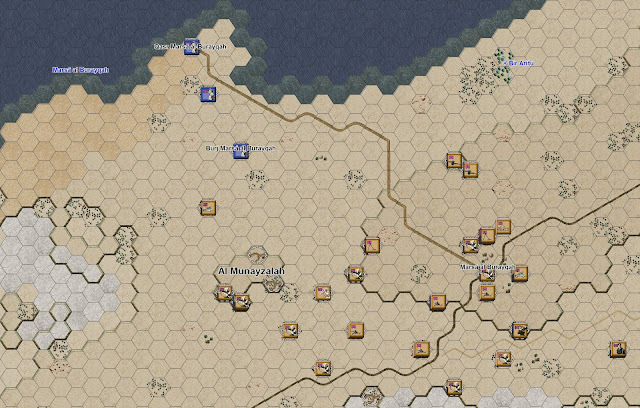 I am not a big North African campaign fan, at least once the Germans show up. 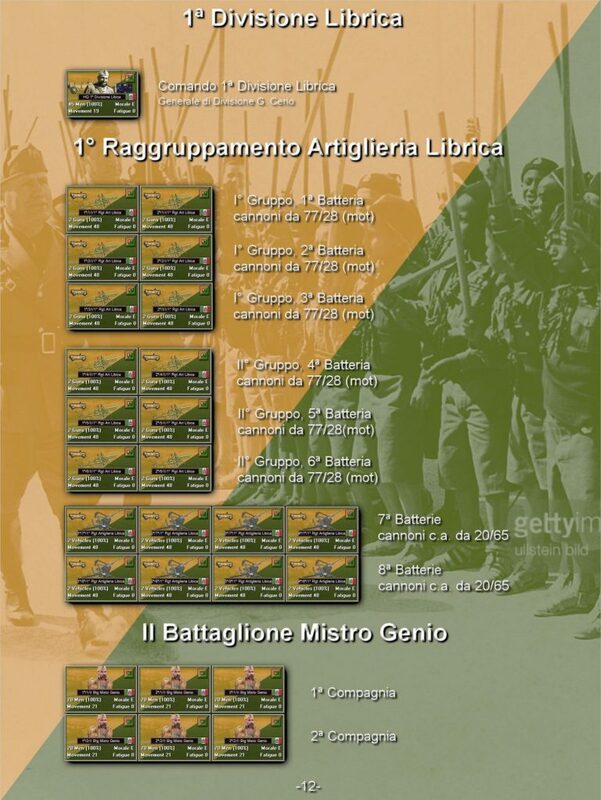 I do like wargaming the early battles with the Italians and British. There is however, one campaign that sets me to drooling like Pavlov's dogs and that is the airborne invasion of Crete. 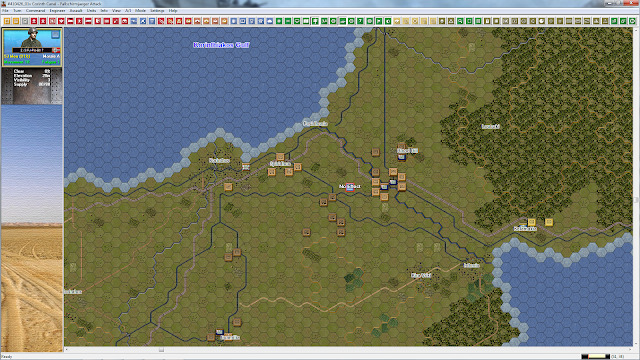 So this misnamed game has not only the early North Africa battles, but it also has the battles for Crete. Oh, and by the way, did I mention that it has battles from Crete!!! The Panzer Battles games are meant to be the midway games between John Tiller's 'Panzer Campaigns' and their 'Squad Battles' games. Much like Goldilocks, many of us wargamers have found a sweet spot in this third helping from WGS and JTS. There is absolutely nothing wrong with the other games. It is just the 'Panzer Battles' games are small enough at times to wet that whistle, and large enough at others for those cravings. Now, we can get into the long running argument. The AI in John Tiller Software is no good. If you are still spouting off that mantra please crawl out from under your rock and take a look again at all of the games mentioned circa 2018 and not 2001. 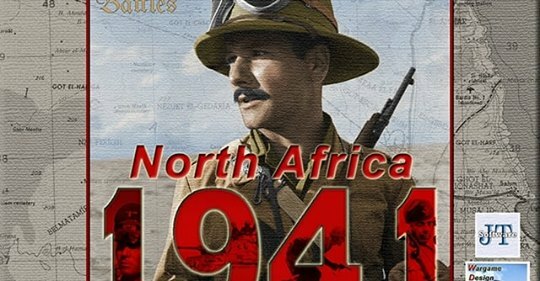 Just like every other game designed recently, or retrofitted, North Africa has been developed with a ton of players against AI scenarios that will fit anyone's bill. There are also a large number of games for people who only want to play by PBEM or Hotseat etc. 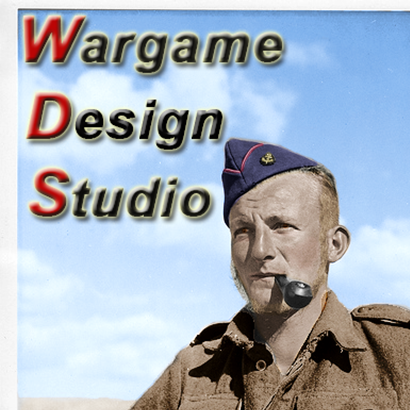 There are plenty of demos for a wargamer to try now of the different JTS products, so do yourself a favor and come back to the light. From the newer graphics to the battle sounds that will blow you away, (literally if you turn the sound up too loud in Panzer Battles Kursk), you would be amazed how these 'old' type of wargames play today. 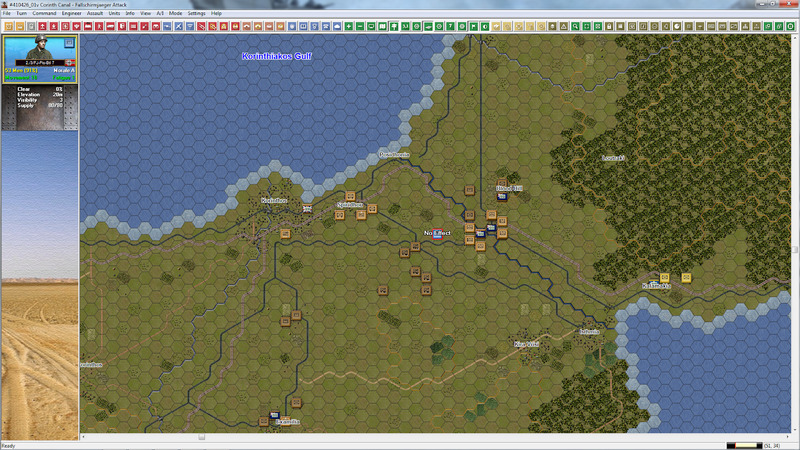 Yes, this based on a two dimensional map with hexes. No, this does not have cute tanks running through the desert wastes. Yes, this game is great and deserves all the praise it gets. The one thing about WDS is that they are constantly working on and upgrading many of the various JTS products. The only thing I would have liked them to add was more battles from Greece, both from the Italian and then subsequent German invasions. Look for a review of this game once it has been released. So as a wrap up, it has tons of scenarios, many that are meant to be played against the AI. The sound and visuals are up to today's standards, and you can make your own or fiddle to your heart's content with the scenarios it comes with. 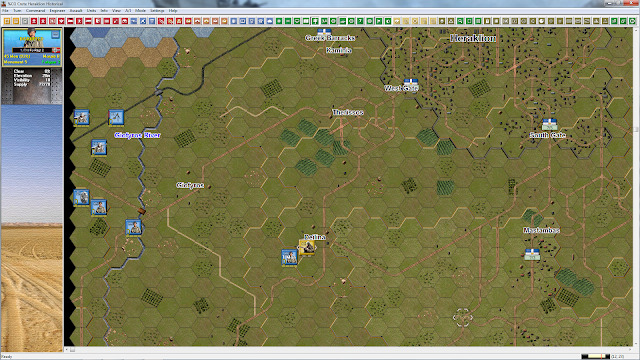 It also has campaigns or separate battles both large and small. 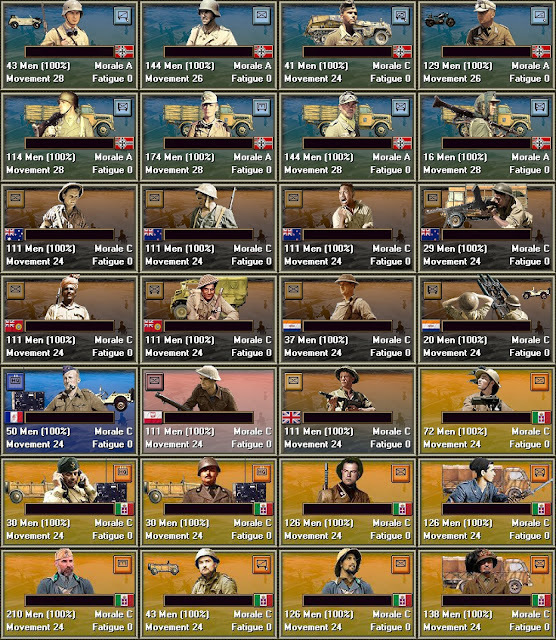 To top it all off, it has scenarios from Crete!